$300 million? Are you kidding me? 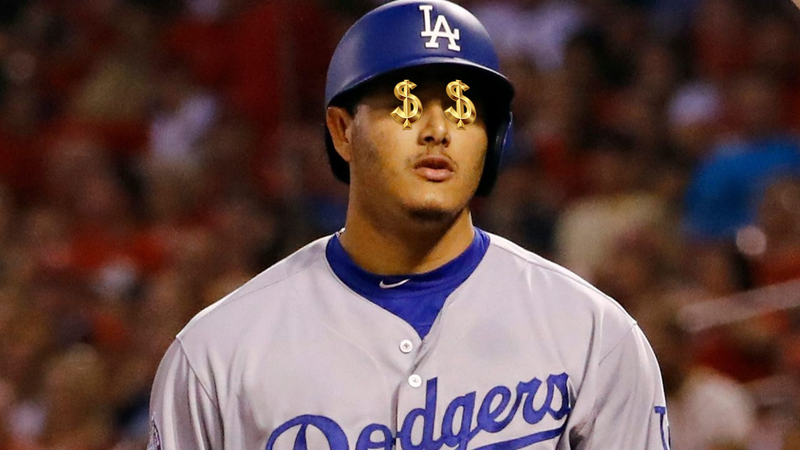 Manny Machado reportedly signed a record free-agent contract with the San Diego Padres on Tuesday. I’m told on good authority that someone else has already signed a contract even fatter than this one. I heard the $300M number on NPR yesterday and had to look it up and confirm for myself. What the actual heck? I am looking for an Android WiFi tablet. I can swap some rackets.